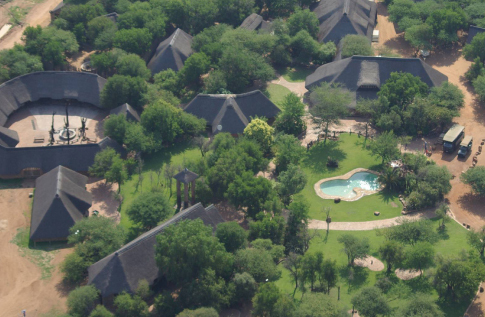 Kwalata Game Lodge is located at the Dinokeng Big 5 Game Reserve in the northern corner of Gauteng, next to the N1 Highway. The Dinokeng Game Reserve accommodates all of the big five free roaming, and offers great plains game viewing. It is the perfect malaria-free stop-over, only 1/2 hour drive from Pretoria and 1 hour drive north of OR Tambo International Airport. Built with natural stone and thatch roofs, it has a true African Ambiance. Your ideal “first nights stay” upon arrival in South Africa. Our friendly staff and South African hospitality will ensure a memorable experience! 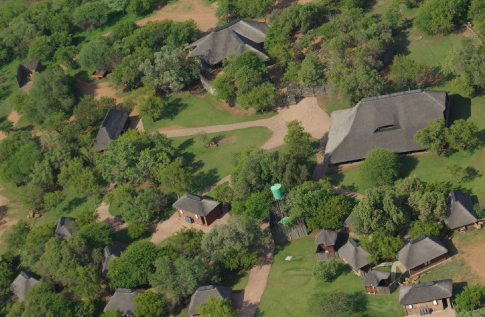 Kwalata Game Lodge is the ideal group venue and offer family, conferences, team-building and functions packages. Bushveld weddings is a speciality and the stone thatched chapel, “river or tree” church and campfire reception will ensure a unforgettable wedding. Our Adventure Camp accommodates up to 300 school learners. In-house facilitators present School Leadership & Adventure programs. Corporate leadership present a experiential learning adventure, filled with fun. Come and experience wildlife on an game drive safari and end the day around the campfire. Embark on a township and cultural tours where we meet the vibrant Hammanskraal community. Be entertained in true township style, from traditional dancing to drumming, and experience African hospitality and cuisine at its best! There is a opportunity to participate in one of our community development initiatives at Day Care Centers, Schools or the TLC old age home. Contact our reservations team to plan your next #KwalataeXperience!